Next month, the Supreme Court will hear Gill v. Whitford, concerning a partisan gerrymander of the Wisconsin State Assembly. Can the Court set a standard to limit this offense without opening the floodgates for lawsuits? I have analyzed historical data to argue that such a flood is unlikely. On the contrary, a decision favoring Whitford can contribute to an emerging coherent approach to gerrymandering whose key principles are (1) a manageable constitutional test and (2) state-specific preventive measures. Partisan gerrymandering is at an all-time high. 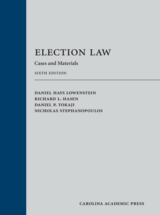 In an amicus brief in Whitford, Professors Heather Gerken, Jonathan N. Katz, Gary King, Larry Sabato, and I proposed partisan asymmetry to identify extreme gerrymanders, and explained how it can be defined with commonly-used statistical tools. We suggested that partisan asymmetry would result in a pattern of election results that failed multiple tests. By this measure, and consistent with analysis by the Brennan Center for Justice, no fewer than seven states in post-2010 redistricting ended up with Congressional delegations showing extreme distortion of the relationship between voters and their representation. The following graph shows the incidence of such cases, defined using the three tests described in my article in the Stanford Law Review. This chart counts only situations in which the benefiting party had legislative control over Congressional redistricting. 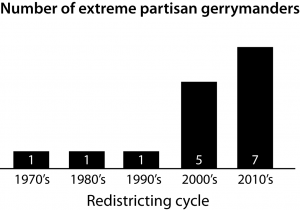 Before 2000, extreme partisan gerrymanders occurred only once per decade. 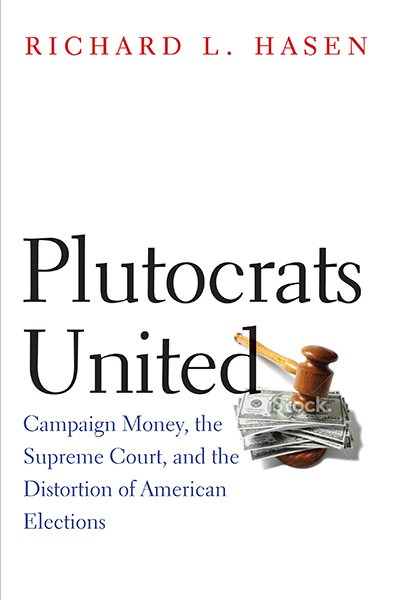 For example, in the 1980’s the biggest offense occurred in California, when Democratic political boss Phil Burton obtained as many as five seats for his party. But in the two redistricting cycles since 2000, such offenses have proliferated. However, the current cycle is also a time in which partisan gerrymanders were considered to be permissible. With a standard in place to brush back would-be offenders, egregious cases of partisan asymmetry are likely to become less frequent in the future. In the Wisconsin Assembly post-2010, dozens of seats were made uncompetitive through partisan line-drawing. Such an extreme gerrymander is easily identified using well-established statistical tests for asymmetry, which determine whether a pattern of results is likely to have arisen incidentally, by nonpartisan means. 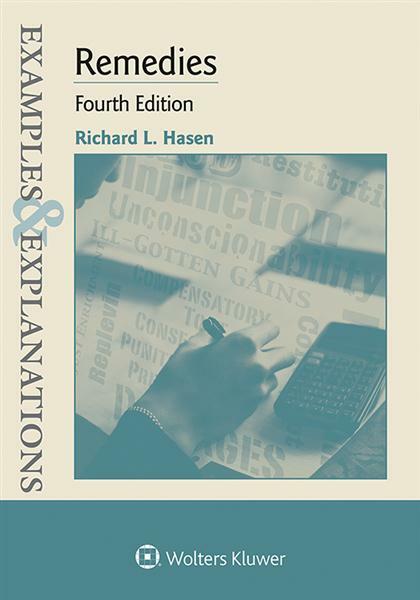 Two such tests, the Student t-test for lopsided wins and the mean-median difference for reliable wins, can be calculated easily in Microsoft Excel or even worked out in the margin of a brief. Another approach is to calculate the number of excess seats won, using computer simulation; a simple version can be calculated automatically at gerrymander.princeton.edu. And the appellees in Whitford have proposed an approach using the efficiency gap, a measure of wasted votes devised by Eric McGhee. 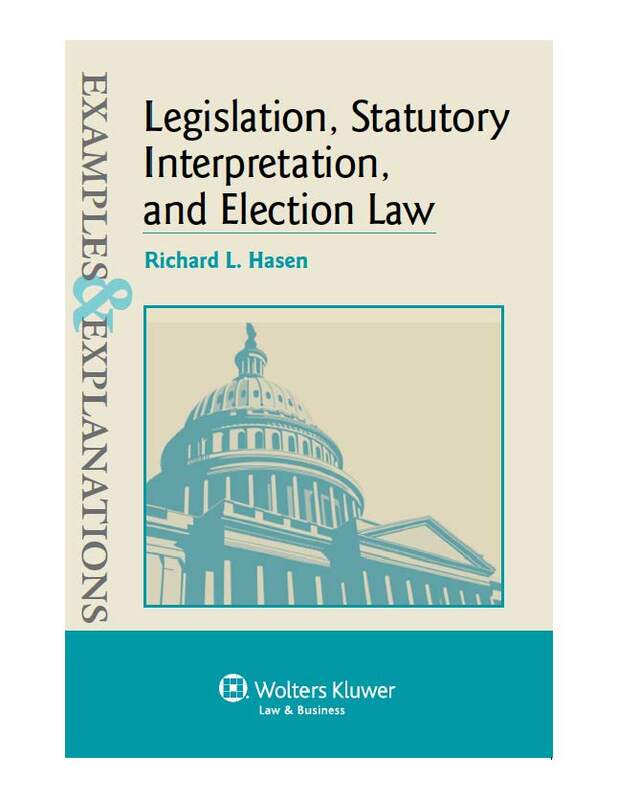 Once a state has been found to fail multiple statistical tests, this finding can be combined with information about partisan control over redistricting to define an overall pattern of intents and effects. 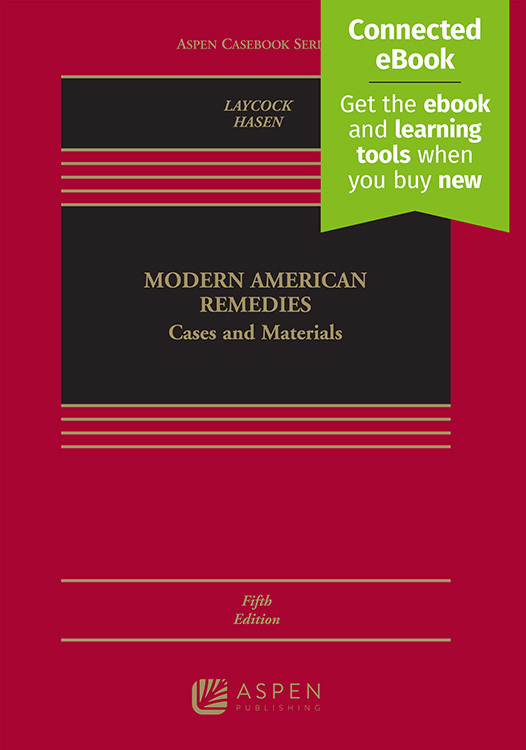 The process can be easily managed by a court, and the involvement from expert witnesses can be minimal. A partisan-symmetry standard based on lopsided or reliable wins will successfully identify many of the worst offenders. Such a standard is stringent, and does not burden courts, so the Court need not fear that they will invite a flood of new lawsuits post-2020. The landscape is more likely to resemble the current one, in which major suits are pending in North Carolina, Pennsylvania, and Maryland – but with the difference that the existence of a clear standard can be applied to those cases, and even act as a deterrent to future offenders. In addition to using courts to limit extreme offenses, reformers may also attempt to prevent partisan inequities from arising in the first place. No matter what emerges from Whitford, the next front in this battle is likely to be fought through ballot initiatives or referenda, which are allowed in 27 states. One approach that has attracted interest from reformers is the establishment of citizen redistricting commissions. Such commissions remove the fox from the henhouse by transferring the map-drawing process to the hands of the general public. For example, in California, the redistricting commission is composed of three blocs of Democratic, Republican, and independent voters. In order for the final map to be adopted, commissioners from each of the three blocs must approve it. Such an approach leads to a high likelihood that maps will be drawn in a balanced manner. Commissions can take into account many factors, including the construction of competitive districts, the preservation of counties and communities, and of course partisan symmetry. Activists are pursuing such reforms in Ohio and Michigan. Overall, conditions are right for a coherent doctrine of partisan gerrymandering to emerge, in which courts use statistical tests to identify the most severe gerrymanders in all states, while state-level procedures can prevent gerrymanders at any level of severity from being committed in the first place. In this way, partisan gerrymandering may eventually be addressed effectively by a federalist approach that combines national and local standards. A crucial step toward this doctrine is to adopt a manageable standard in Whitford. Sam Wang is a professor of neuroscience and molecular biology and faculty associate in law and public affairs at Princeton University. He is founder of the Princeton Gerrymandering Project, gerrymander.princeton.edu, and the Princeton Election Consortium, election.princeton.edu.